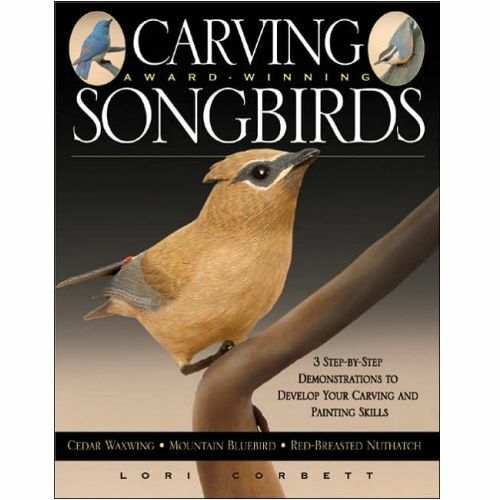 Lori Corbett-one of the most respected names in bird carving-gives you a seat at her workbench with this in-depth guide to creating realistic songbirds. 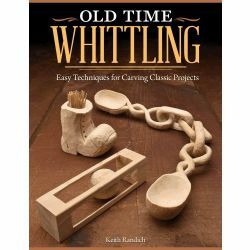 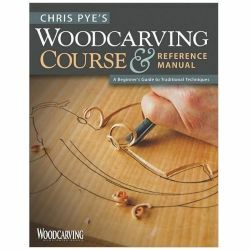 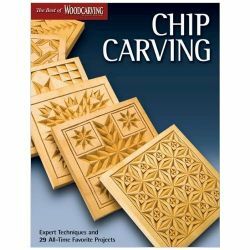 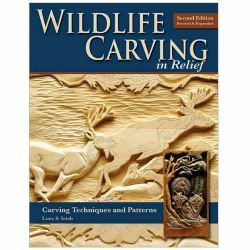 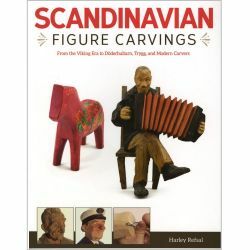 Carving Award-Winning Songbirds is an extensive, one-stop resource with all the expert guidance you need to succeed, and is a must-have book for any carver who wants to bring their songbird carving to the championship level. 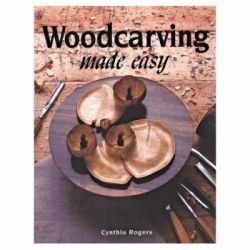 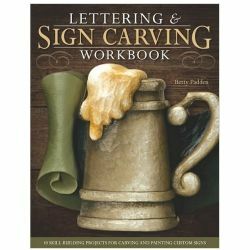 With more than 850 color photos and 100 illustrations, this book unlocks all the tricks of the trade, and will be constantly referred to when carving any songbird. 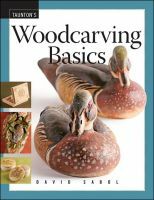 You will "look over the author's shoulder" as you learn all the latest tips and techniques of one of the world's great bird carvers.